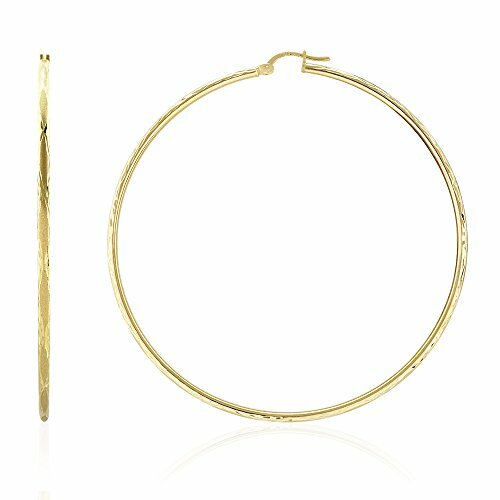 These beautiful textured hoop earrings are crafted in 14k yellow gold and safely secured with hinged snapback closure. The flower pattern diamond cut finish completes the design and gives it additional shine. Also available in white gold.